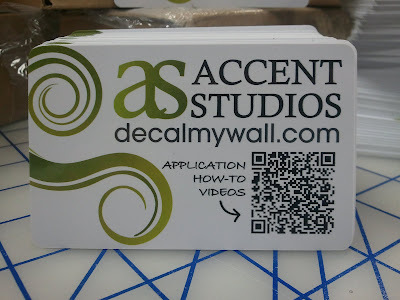 Here at Accent Studios, we are always looking for new things to try out. We strive to be at the forefront of our industry and want give you the advantage of the best services available. We've been waiting in much anticipation for several weeks for a certain shipment to arrive today; -- Our brand new Squeegee Applicators with QR Codes! You may be wondering "What is a QR Code?". For some of you, you've been scanning away all kinds of things, getting digital info off printed material for months. 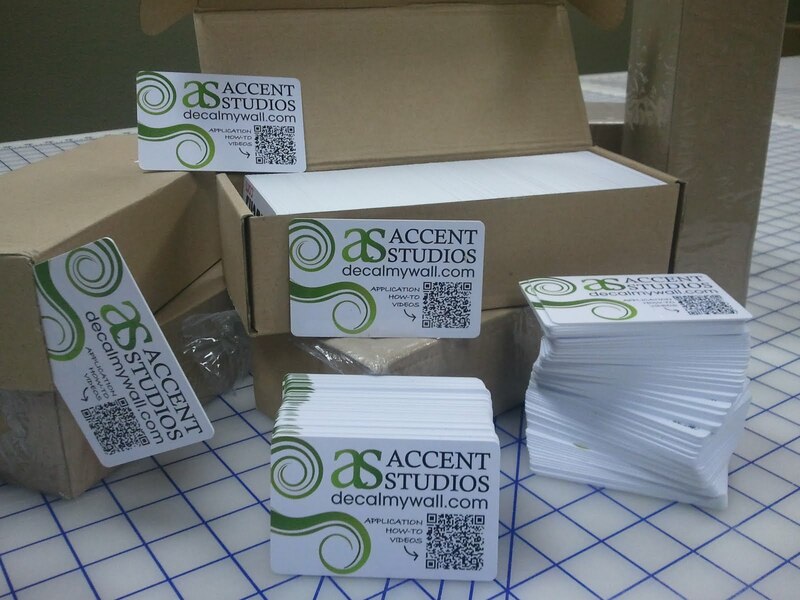 With these new Applicator Cards, installing your decal will be a breeze! Just scan the code and it will take your phone's browser to our YouTube page, where it will begin to play our How-to videos. 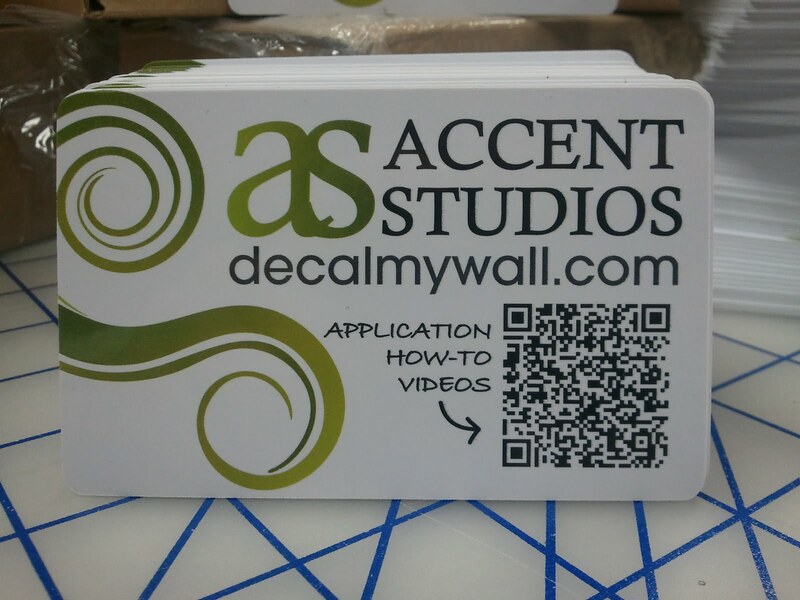 Of Course, if you don't want to wait til you get the squeegee to scan for our videos, you can always just scan the code in the picture below with your QR app. If you don't have a QR reader, don't worry! Just search QR in your phone's App Store or Market. FYI: The QR app is good for more than just our How-To videos. You can use it to scan bar-codes in a grocery store and compare pricing to other stores instantly. Also see this on our Fan Page.